appreciation of the wondrous nature of everyday life. 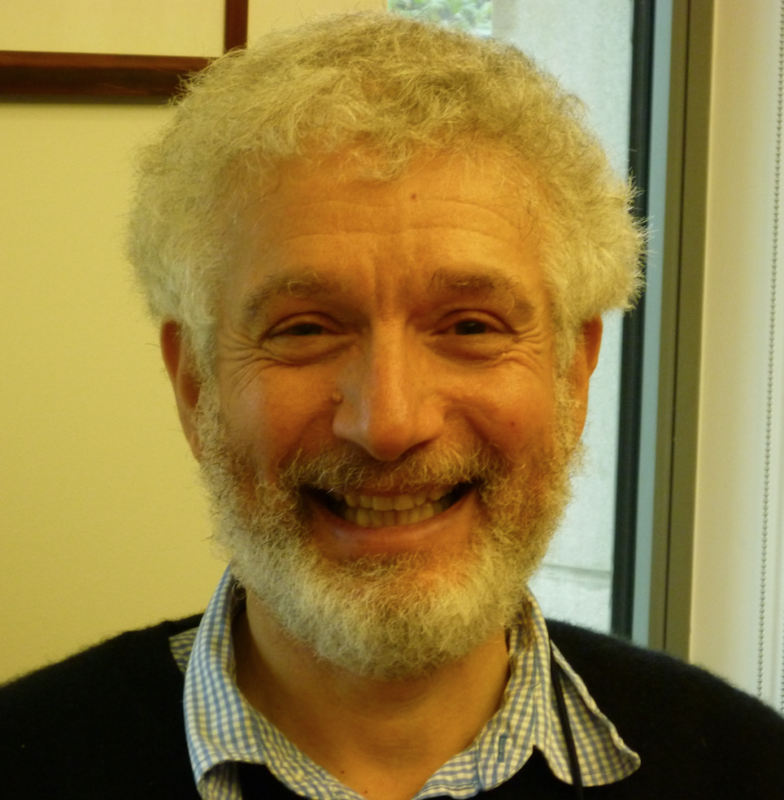 Dr. Nehemia Polen is Professor of Jewish Thought at Boston’s Hebrew College. He is the author of numerous books, among which are The Holy Fire: The Teachings of Rabbi Kalonymus Shapira, the Rebbe of the Warsaw Ghetto (Jason Aronson, 1994, 1999) and The Rebbe’s Daughter (Jewish Publication Society, 2002), recipient of a National Jewish Book Award. He is an ordained rabbi who has served a congregation for twenty-three years, and is a contributing commentator to My People’s Prayer Book, a multi-volume Siddur incorporating diverse perspectives on the liturgy (Jewish Lights).